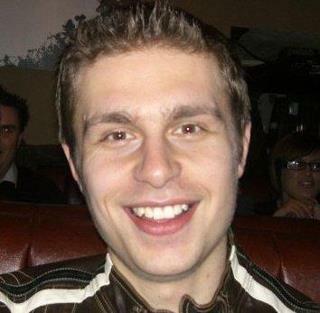 “An actor called Richard Gent has been missing since Saturday 21st April 2012 . Readers are asked to PLEASE RE-POST THIS INFORMATION on their own blog pages / Twitter Feeds / Chat Room and Message Boards, if possible. Thank You. Please be clear that the above message is a GENUINE REQUEST and is NOT some form of publicity advertisement. ← It happens to me.